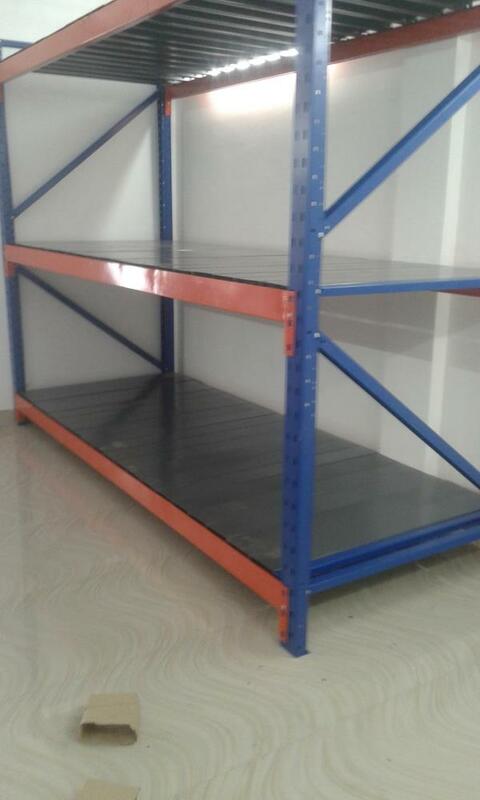 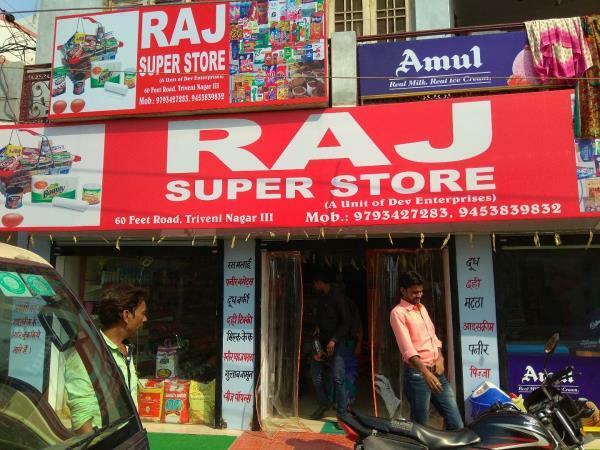 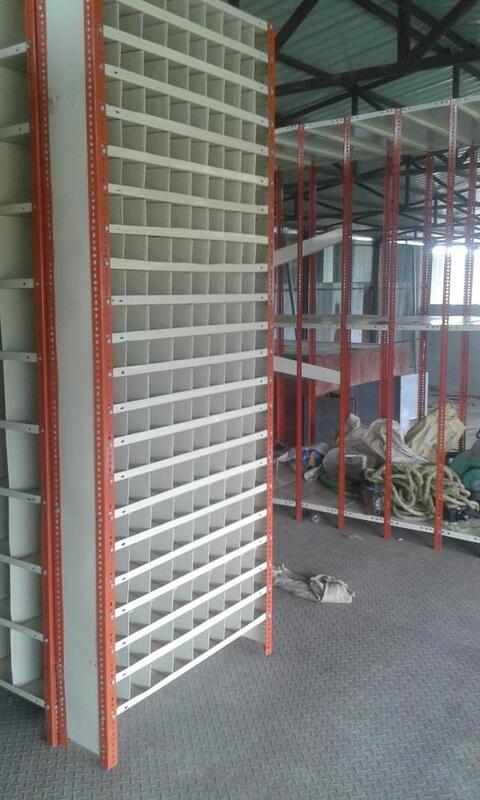 Closed Racks manufacturer and supplier from lucknow. 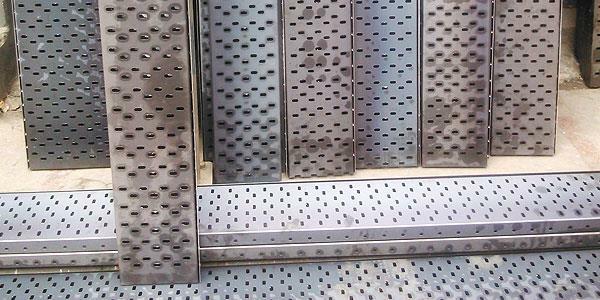 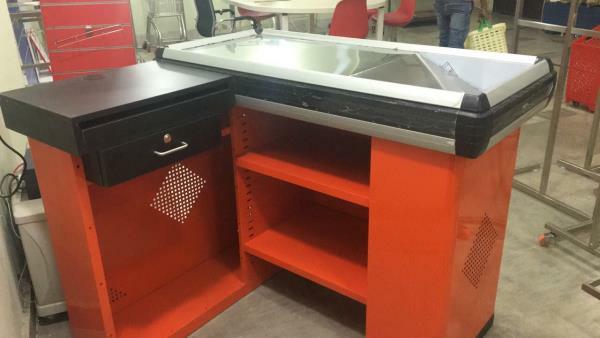 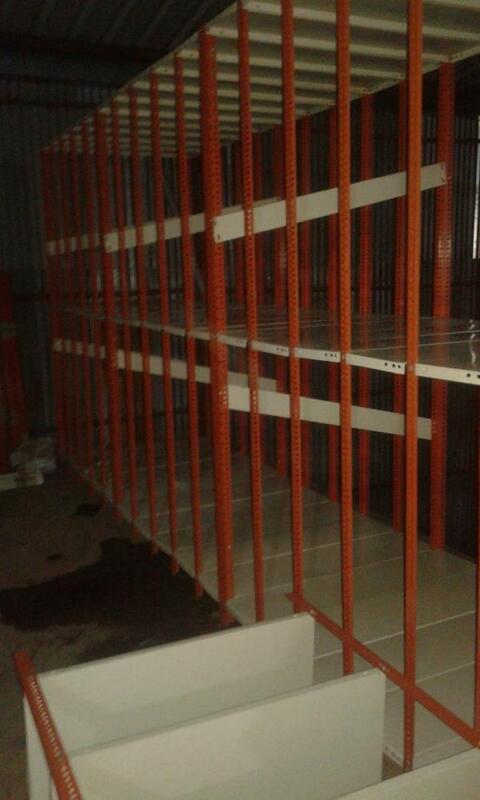 We are using Slotted angle 14 Gauge and panels 20 Gauge in the three side covered closed racks, slotted angle racks. 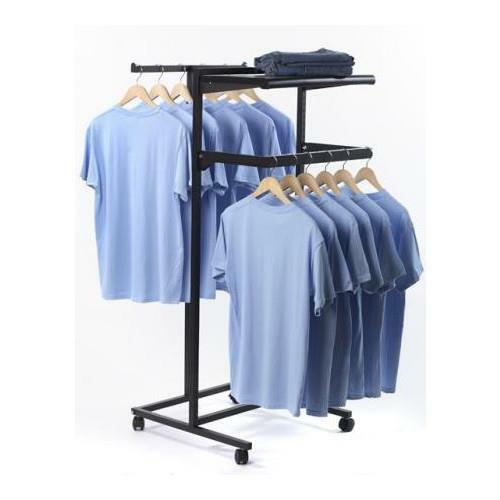 Wall side display racks 7 fit height with 6 panels. 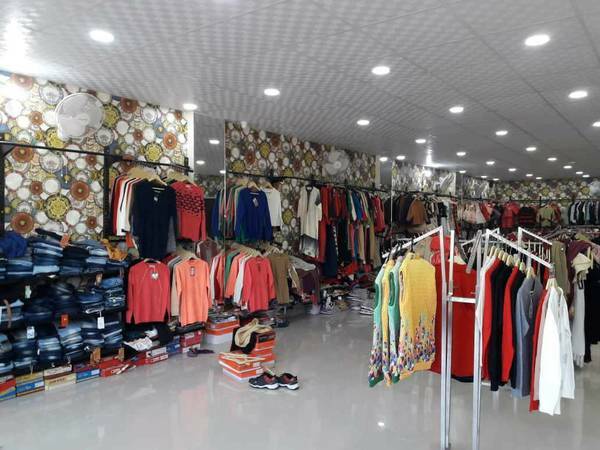 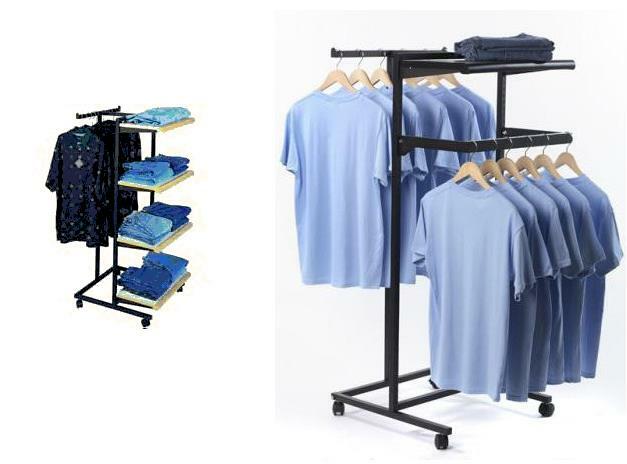 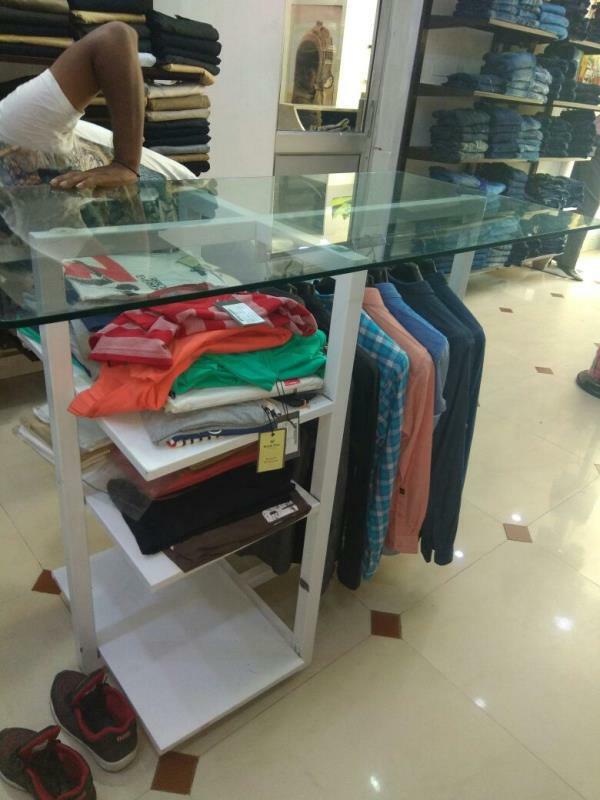 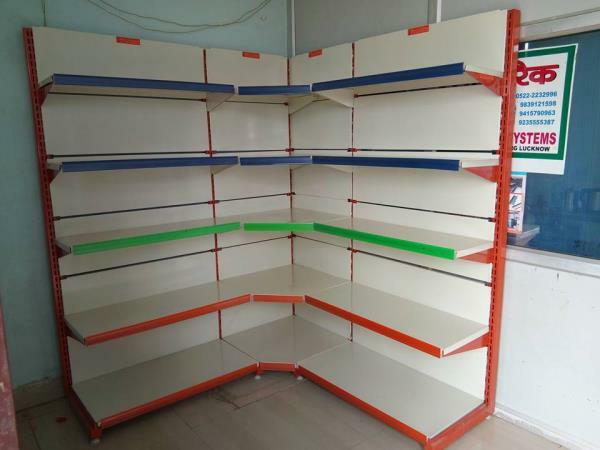 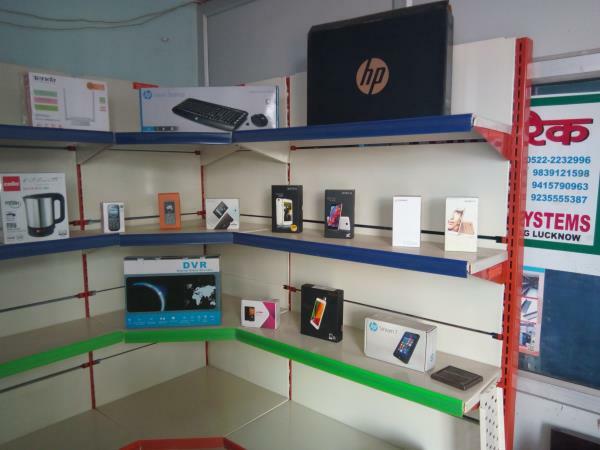 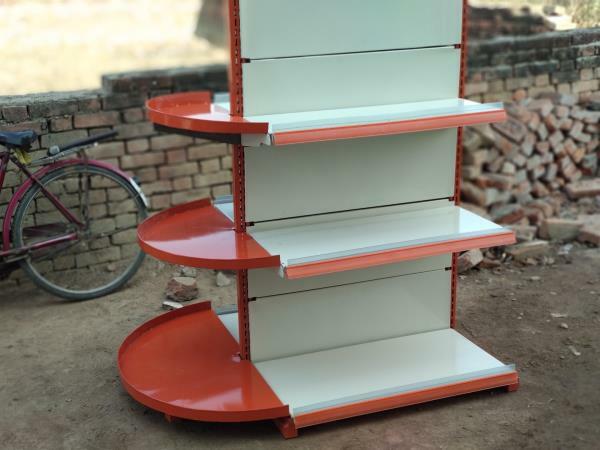 Manufacturer and supplier of display racks from lucknow. 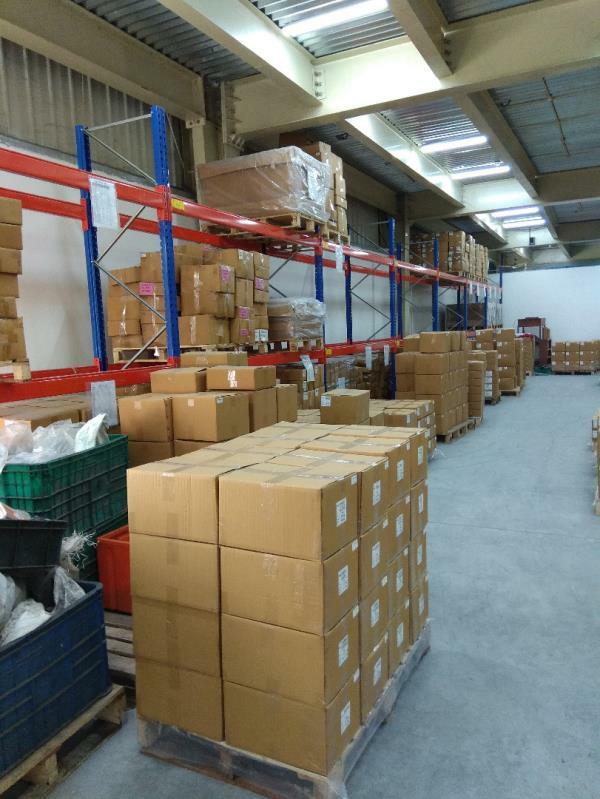 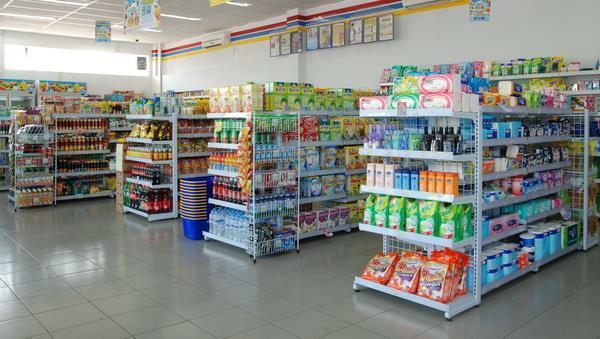 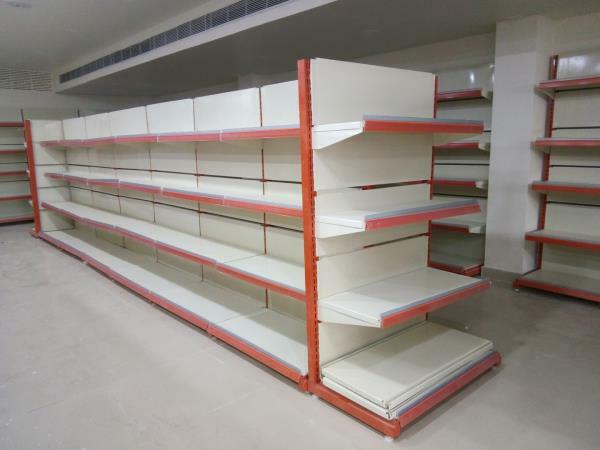 Supplies a best quality material for supermarket racks. 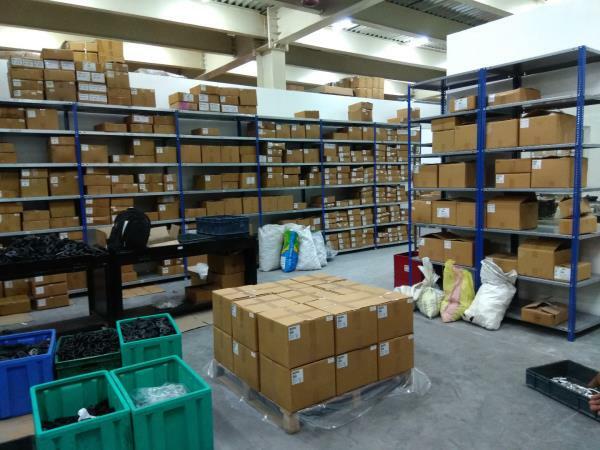 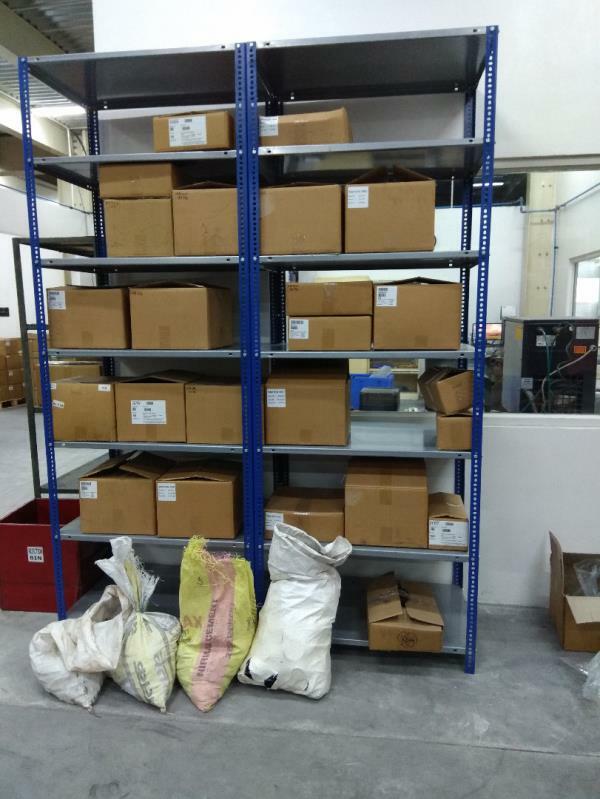 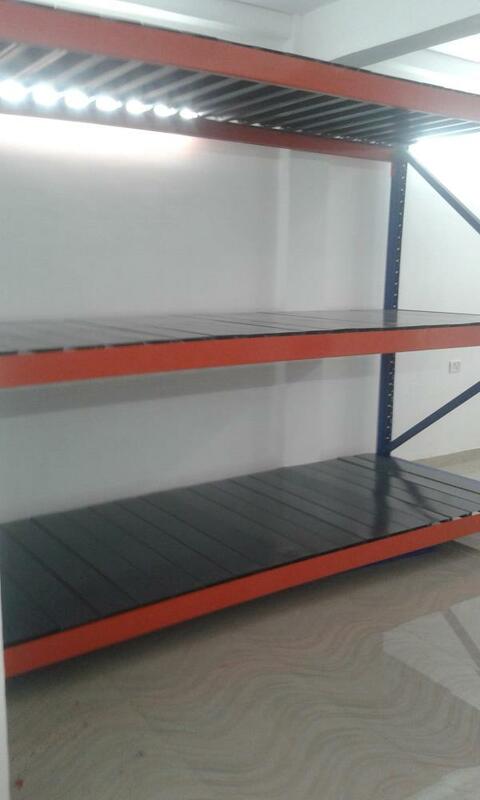 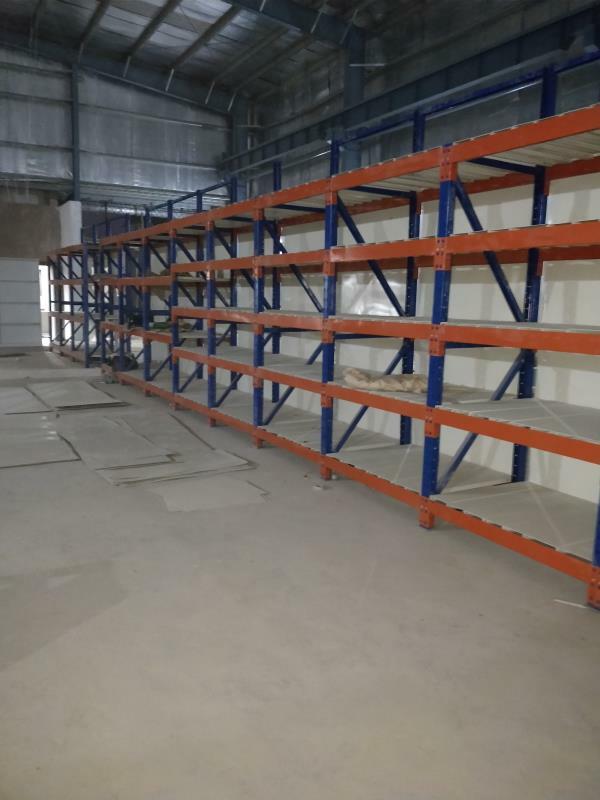 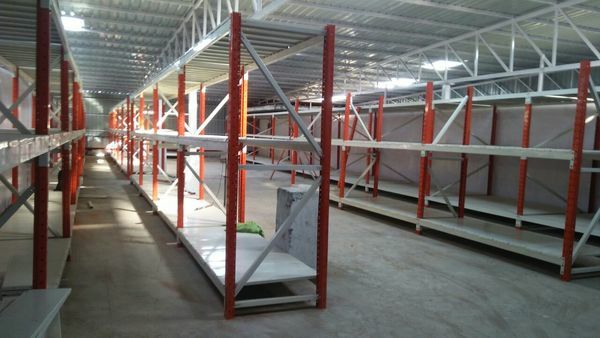 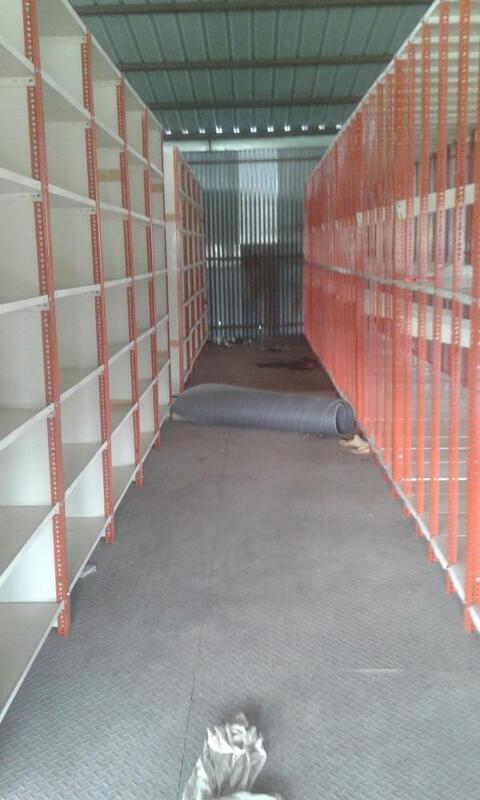 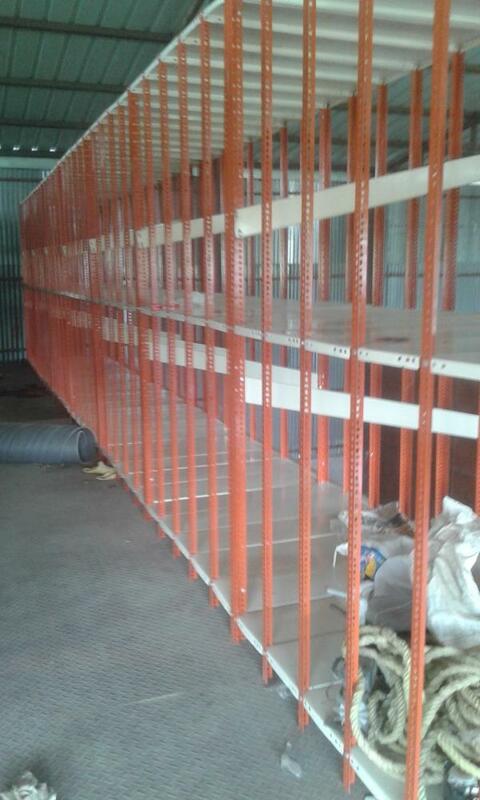 Slotted Angle Racks for heavy storage material in godowns. 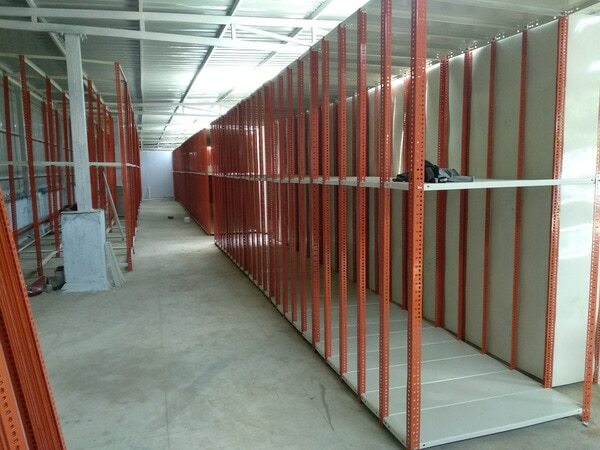 Slotted Angle Racks with 20 gauges panels and 14 Gauges Angles with different dimensions used for heavy material storage. 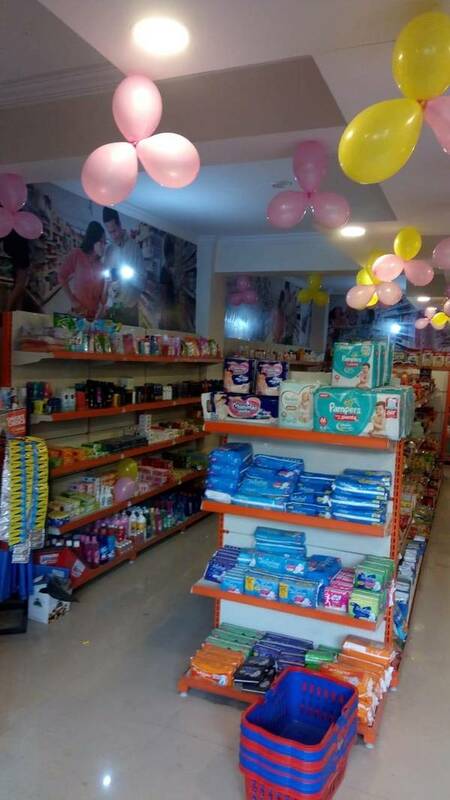 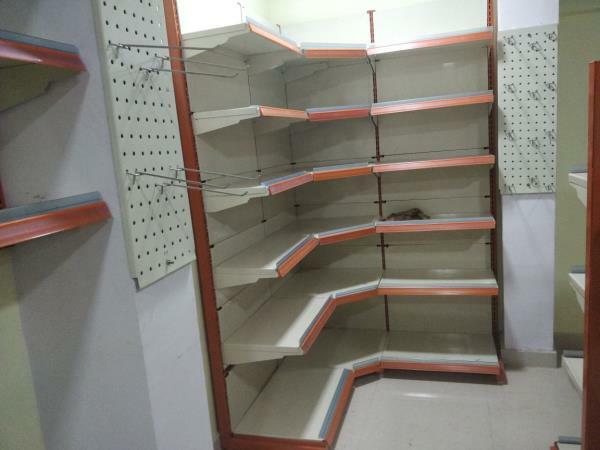 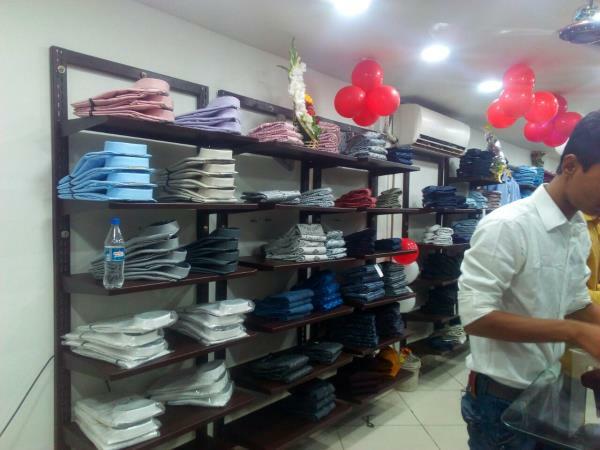 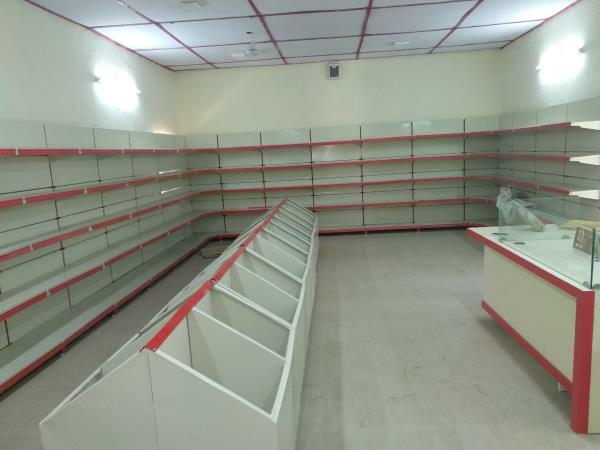 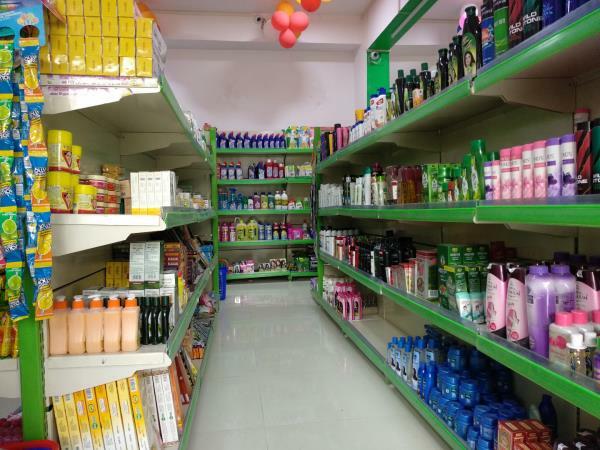 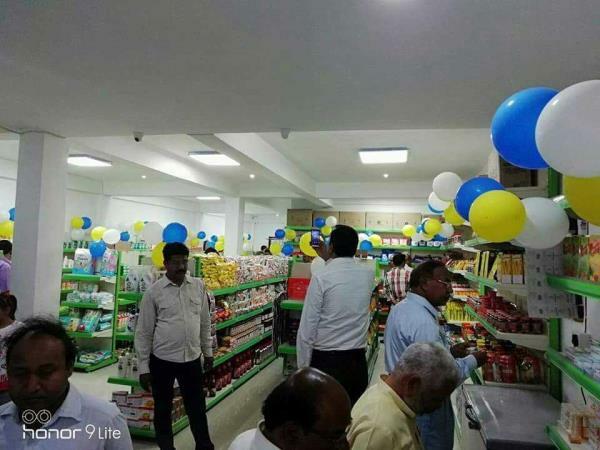 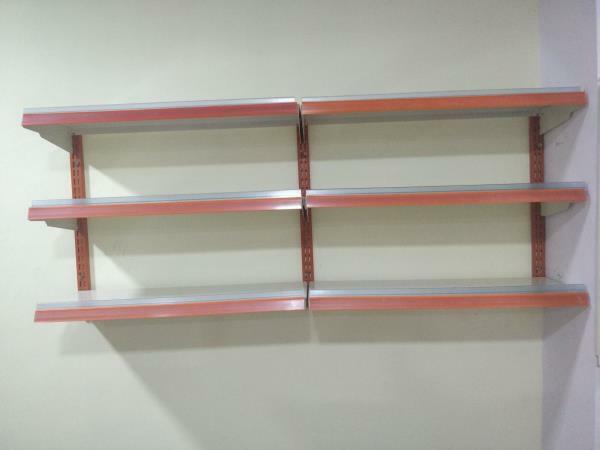 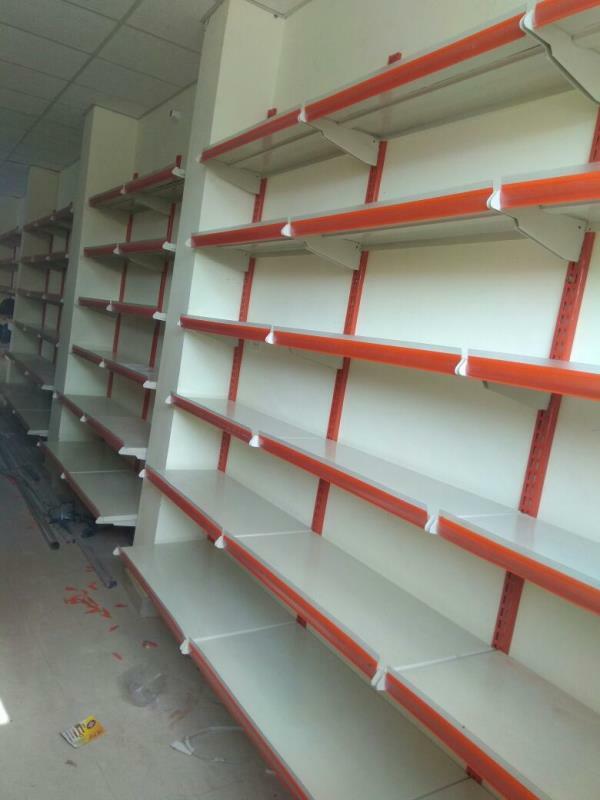 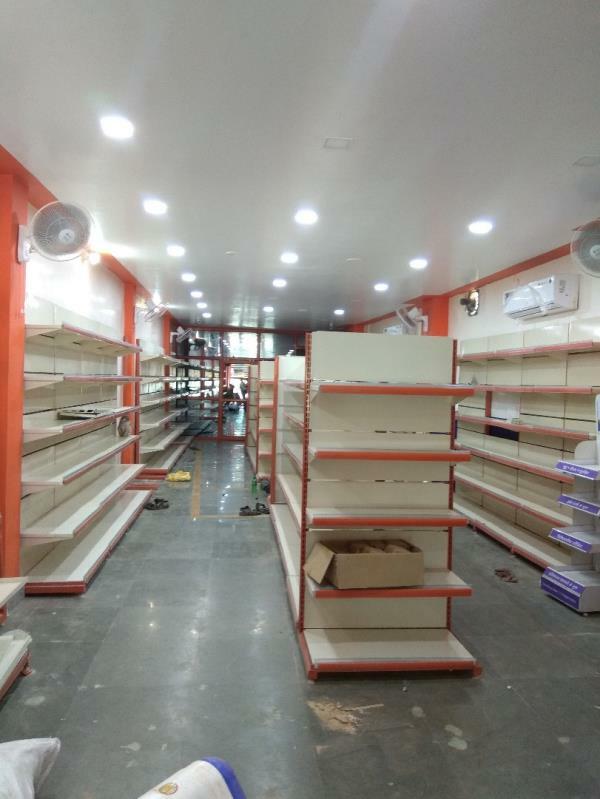 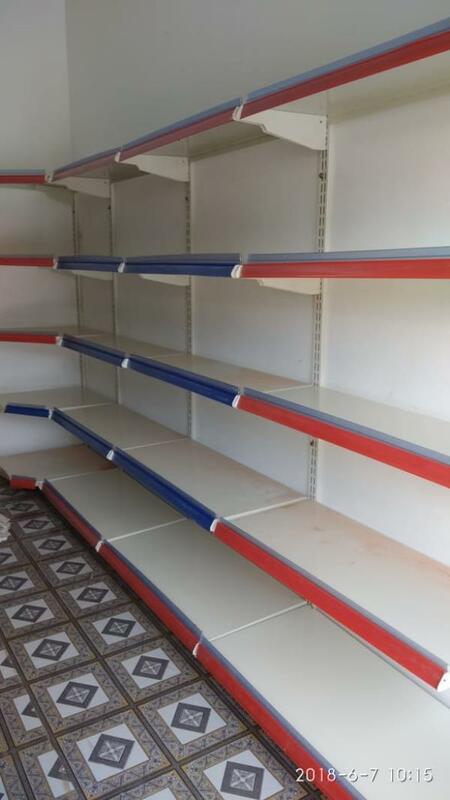 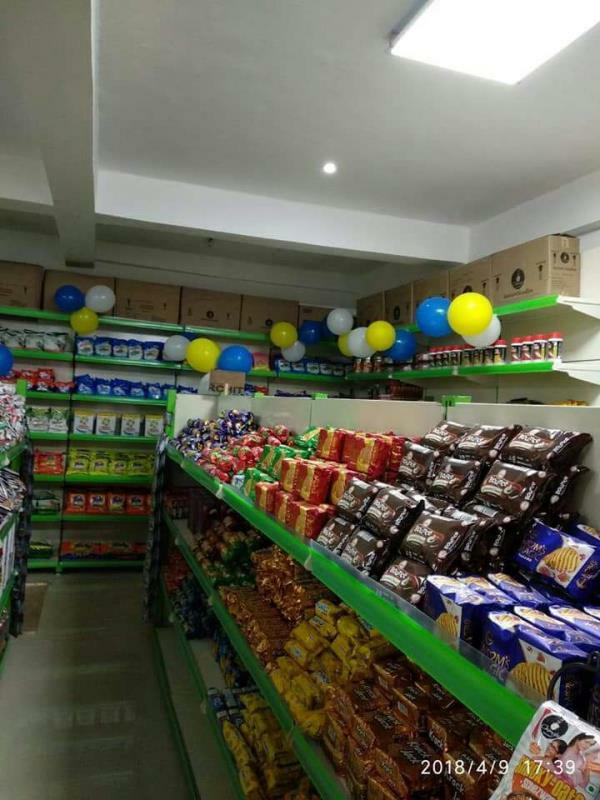 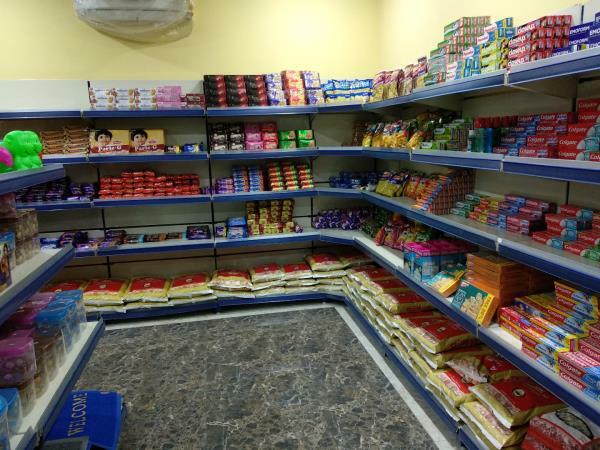 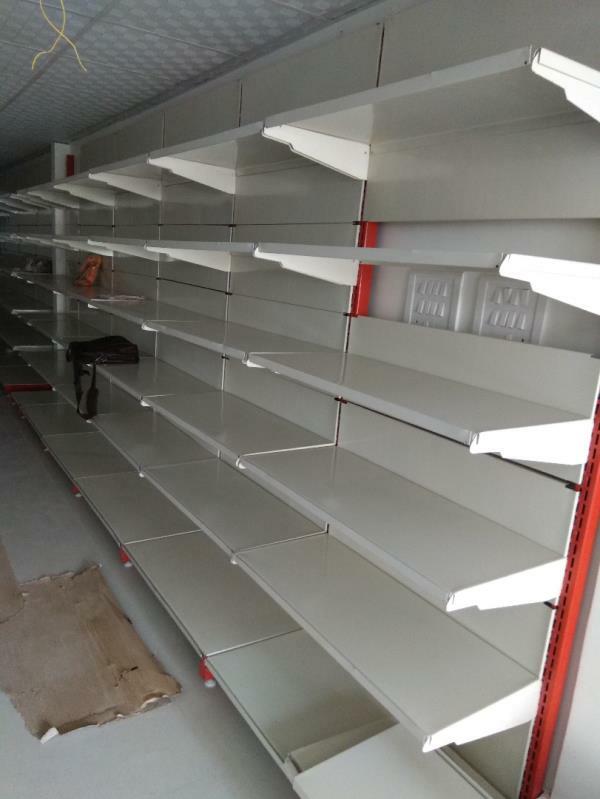 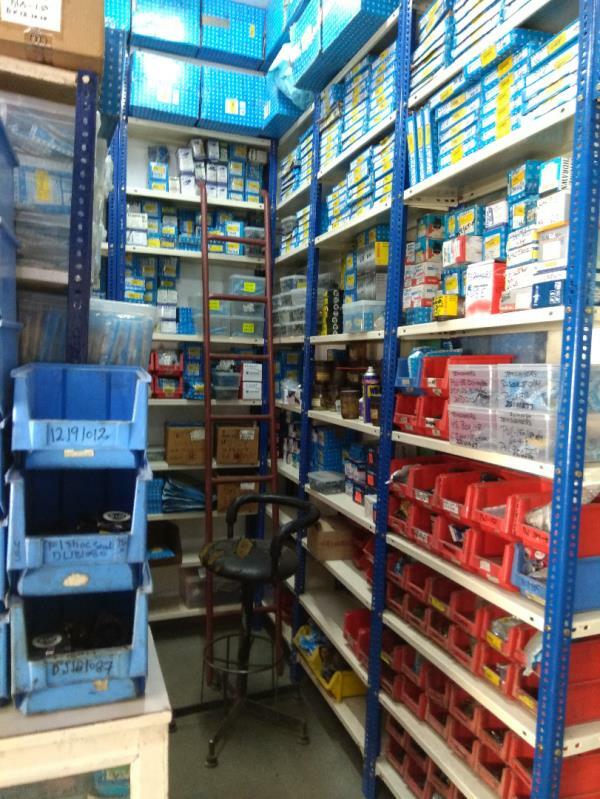 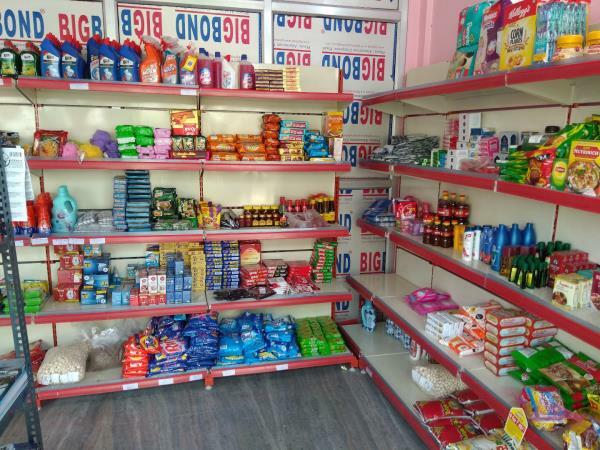 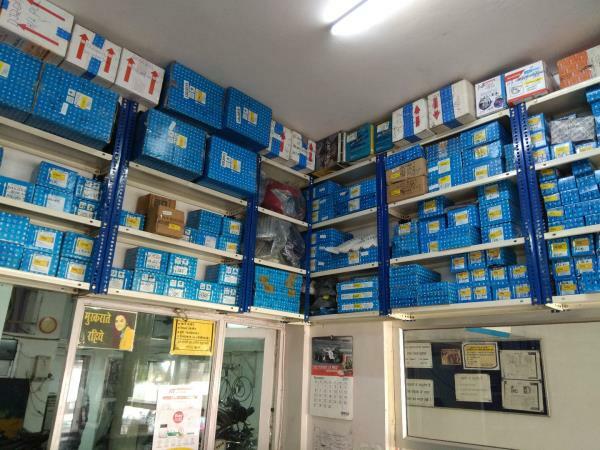 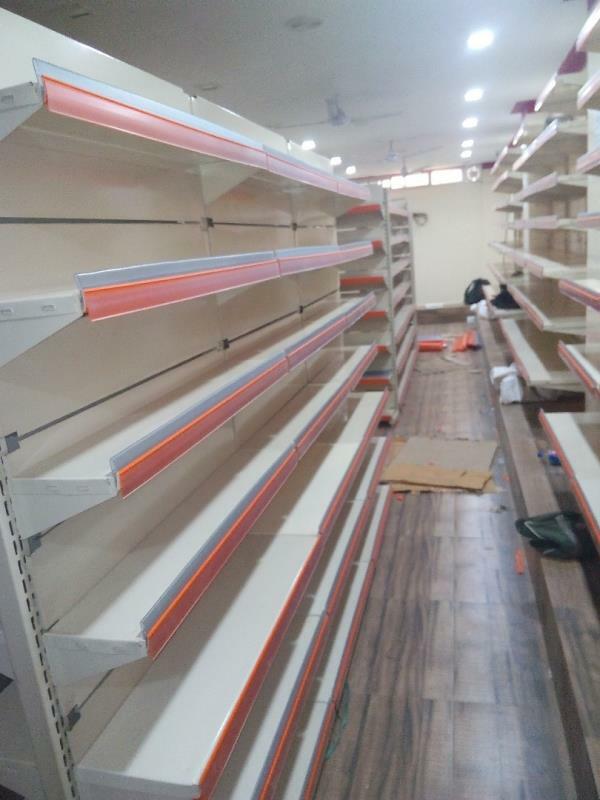 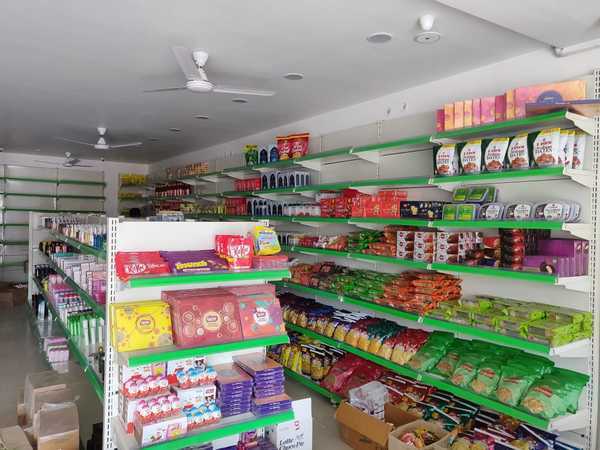 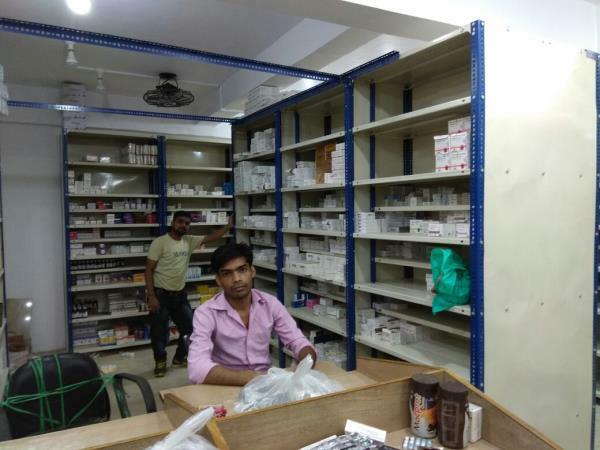 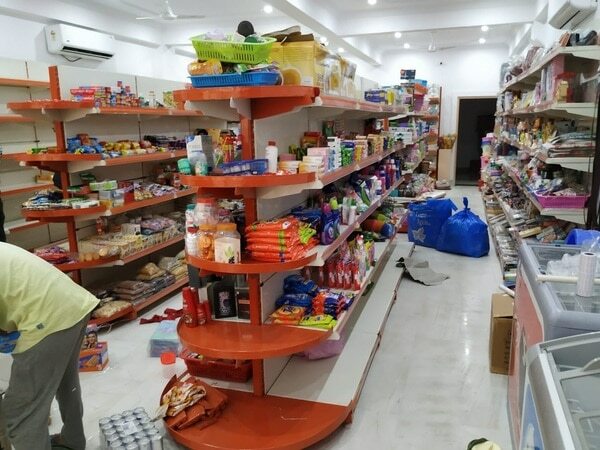 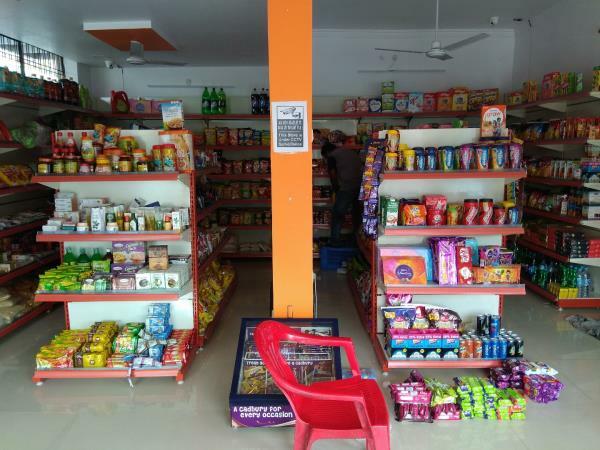 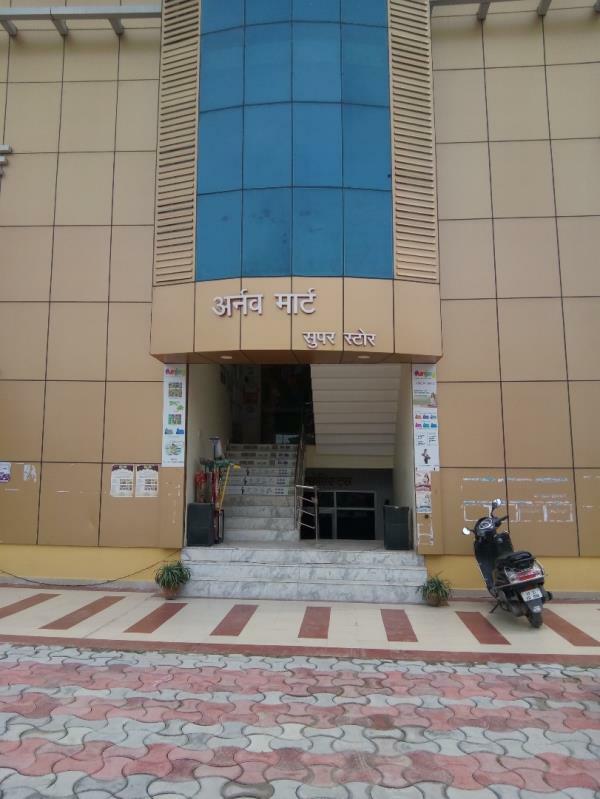 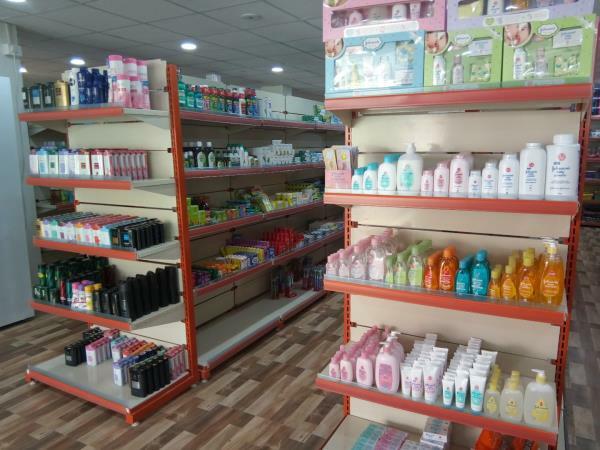 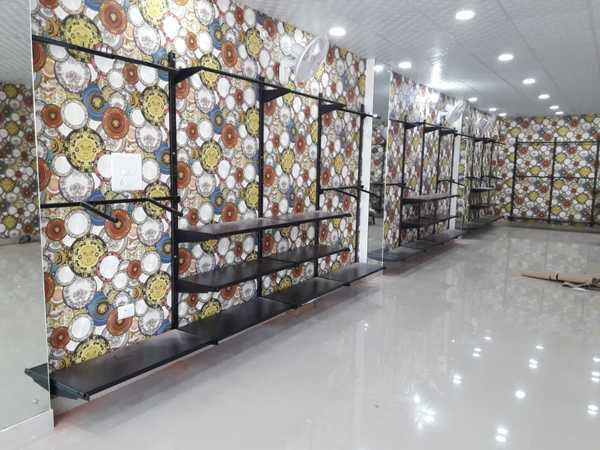 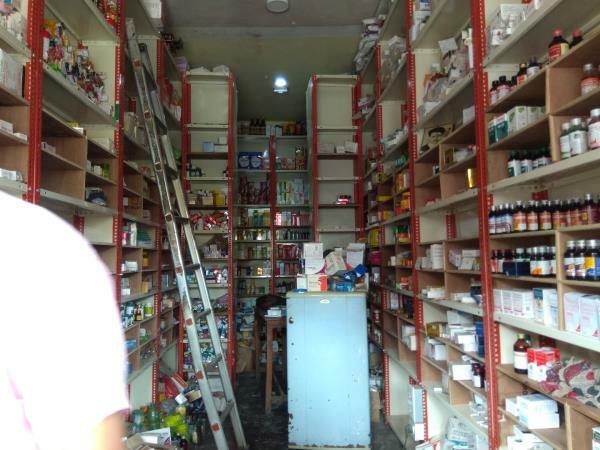 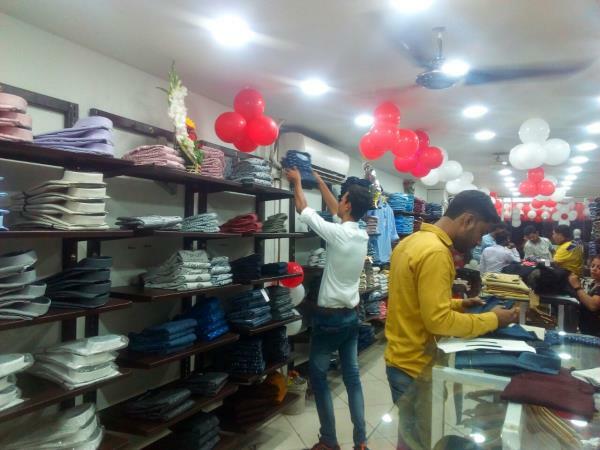 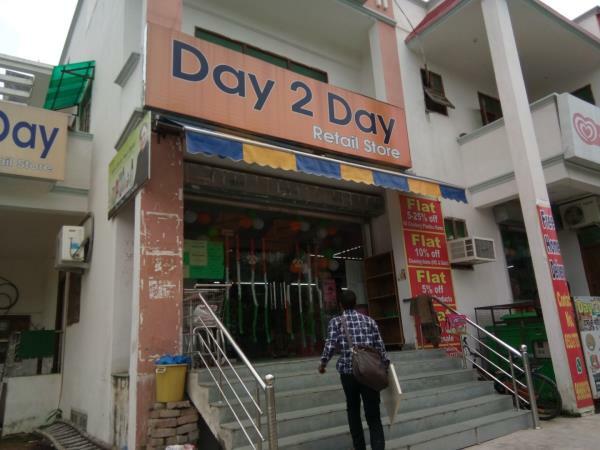 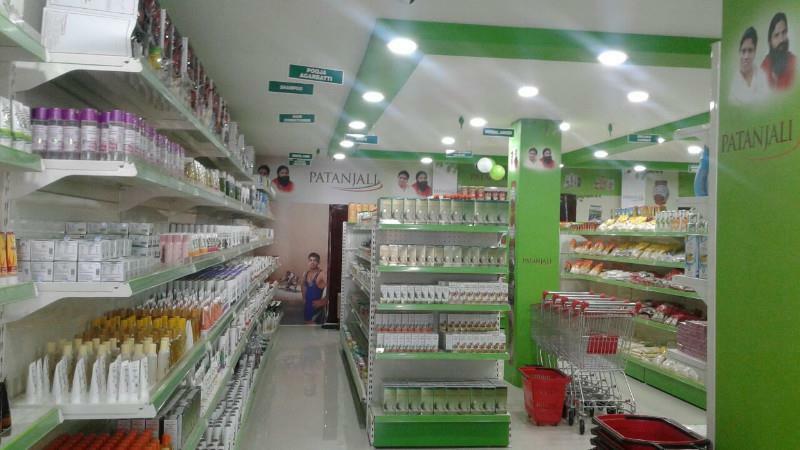 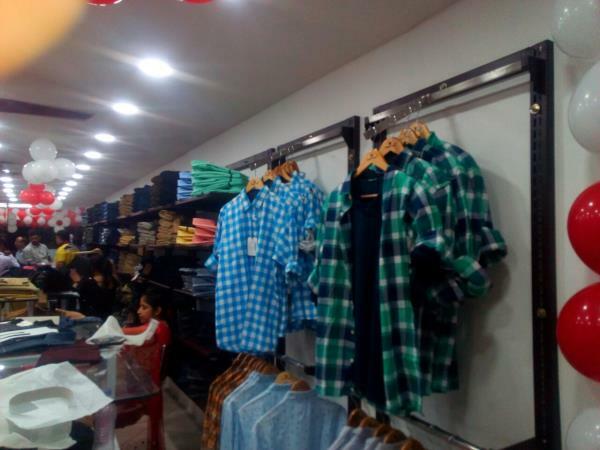 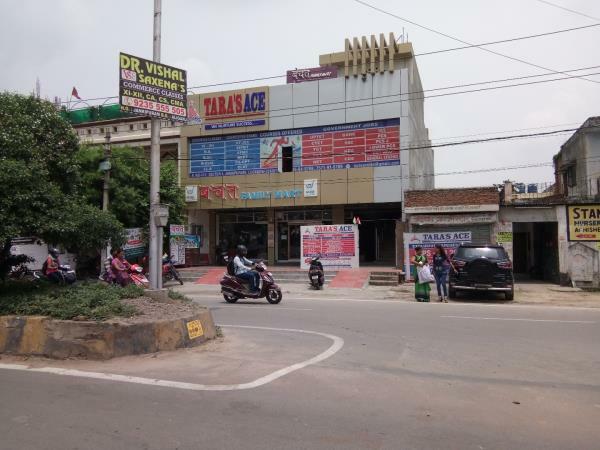 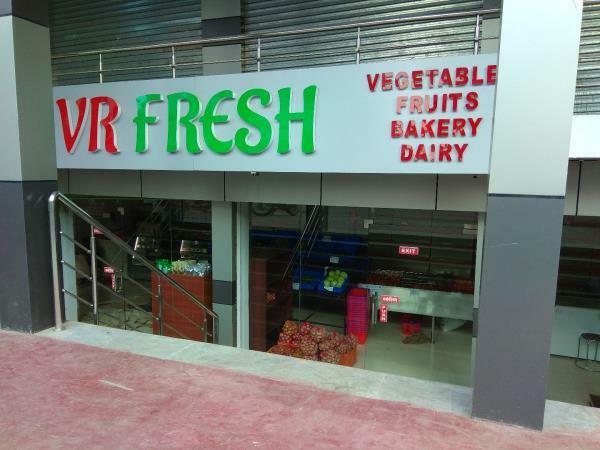 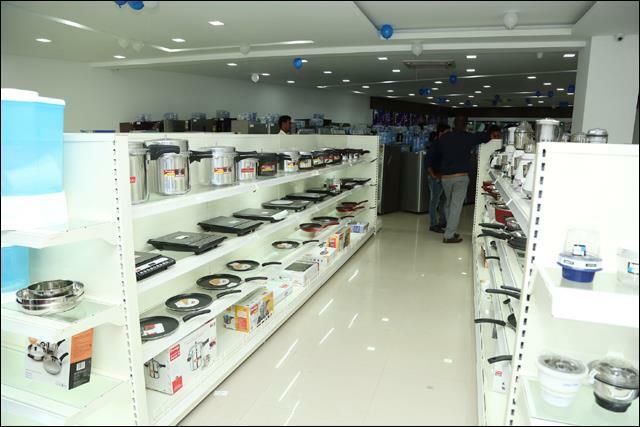 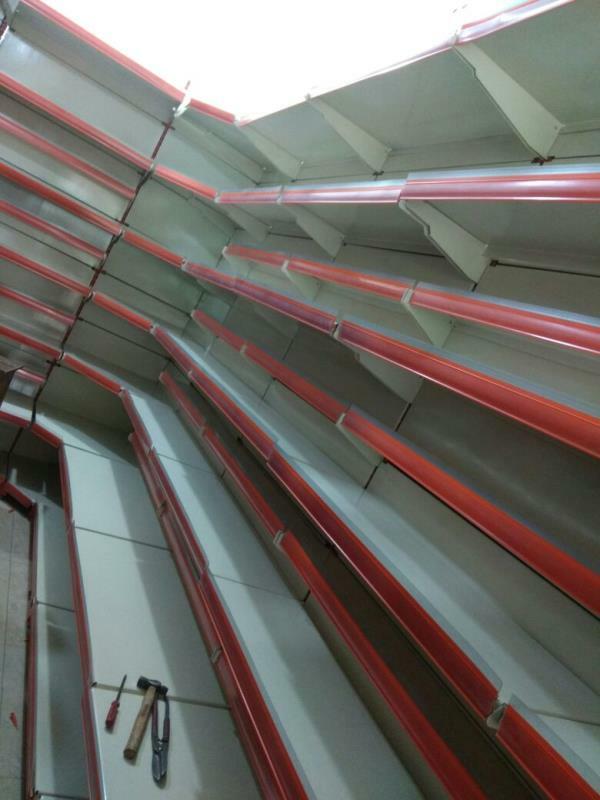 We installed Slotted Angle Racks in Aminabad medical Market lucknow. 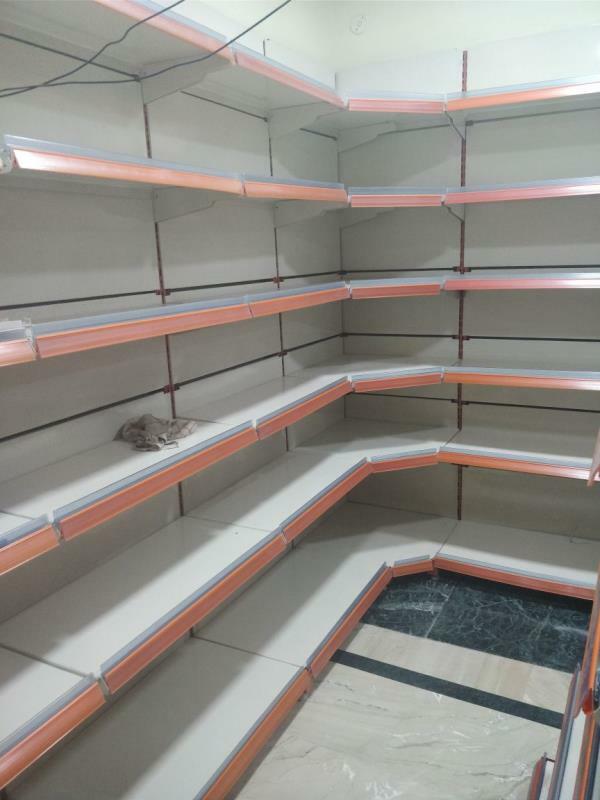 Supermarket Display Racks in Lucknow. 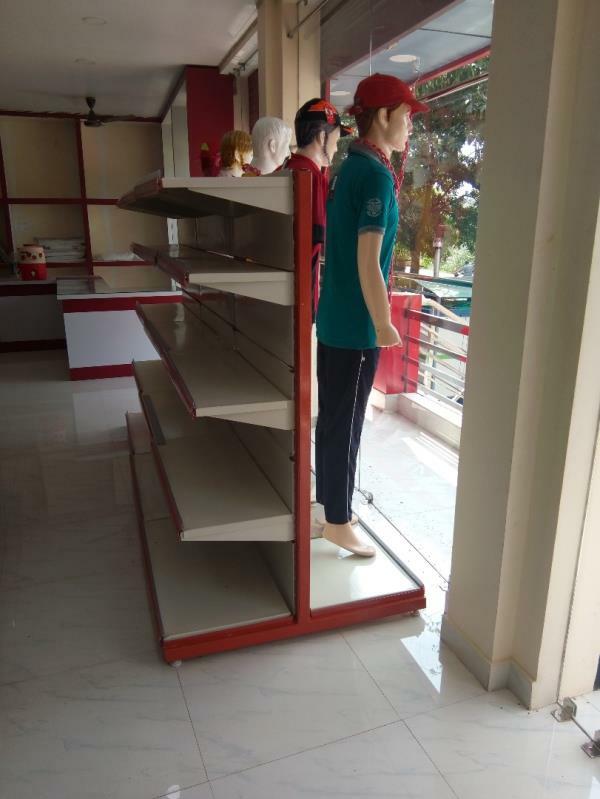 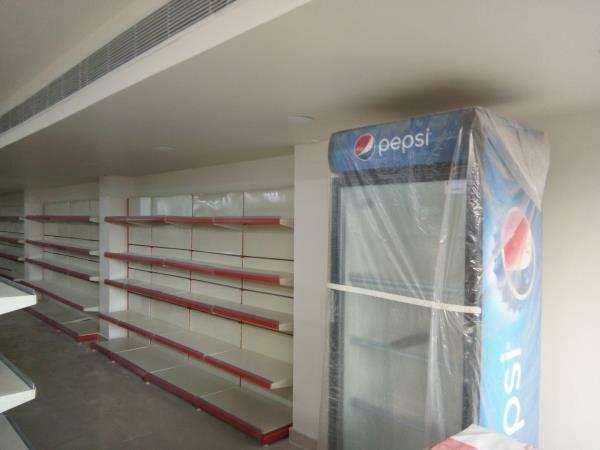 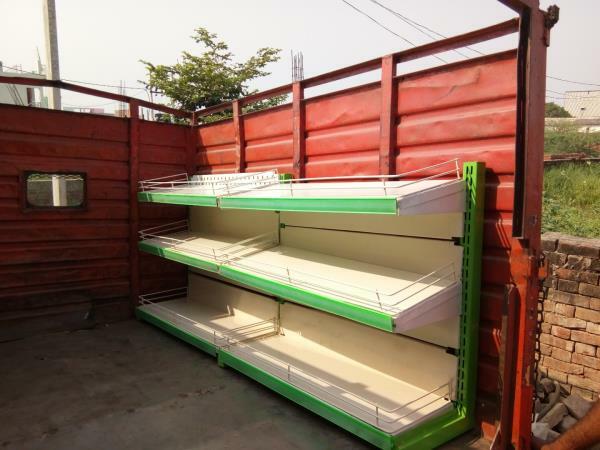 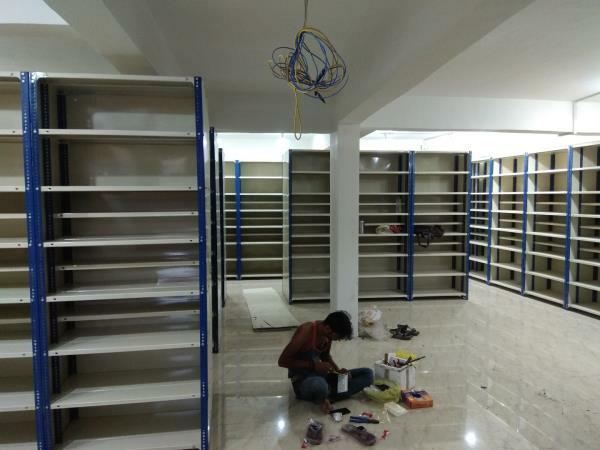 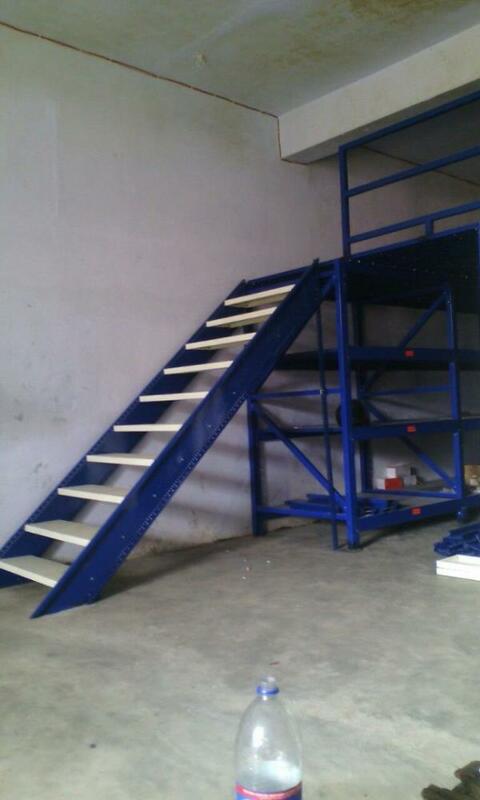 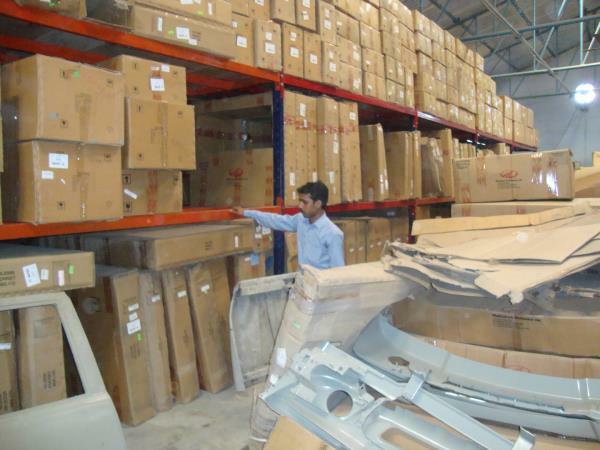 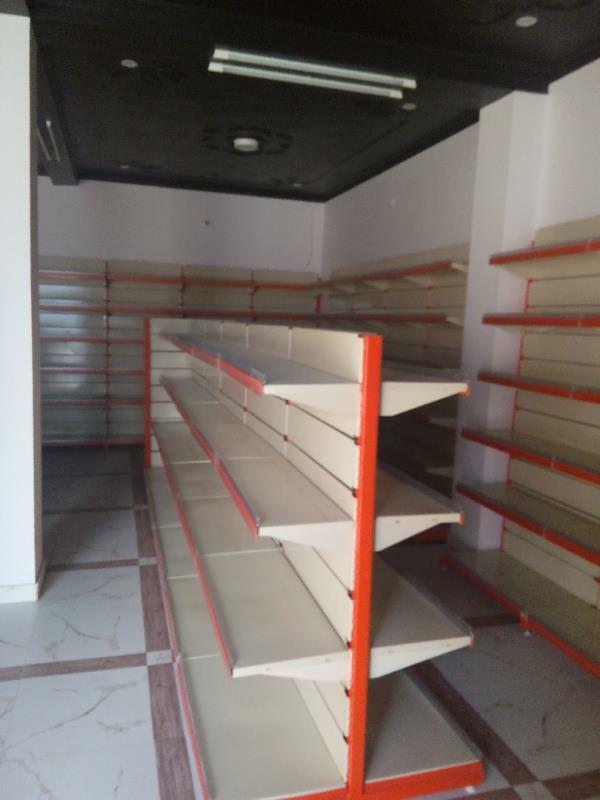 We are manufacturer and Supplier of Display racks Gondola Racks from lucknow. 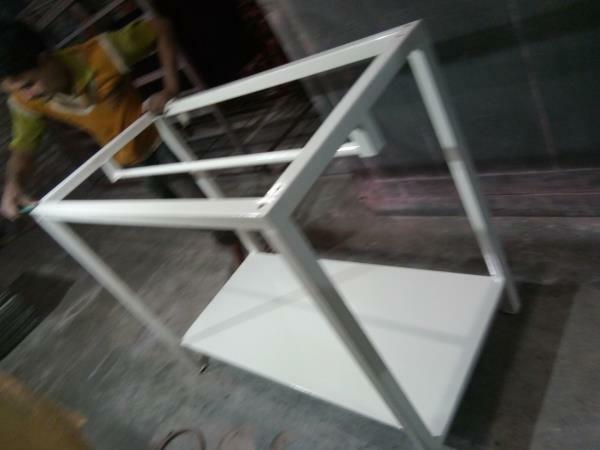 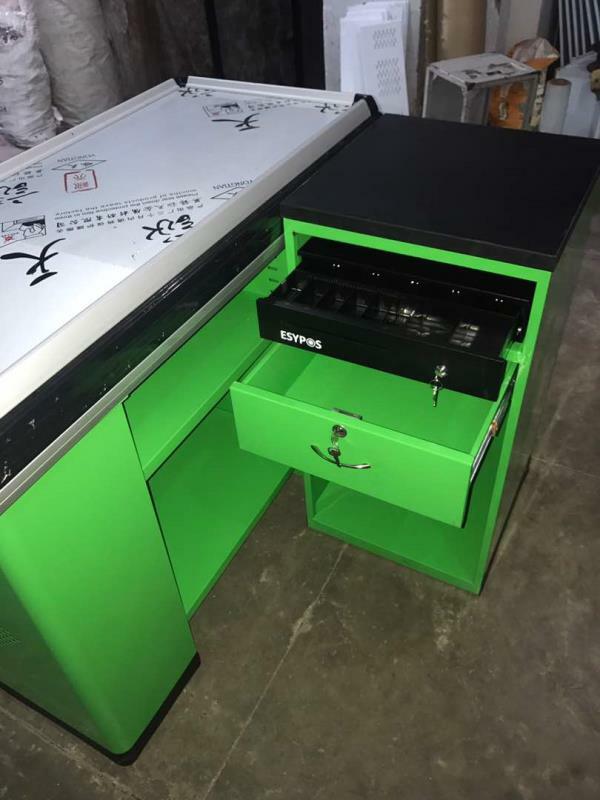 We are using powder coated material for Display racks. 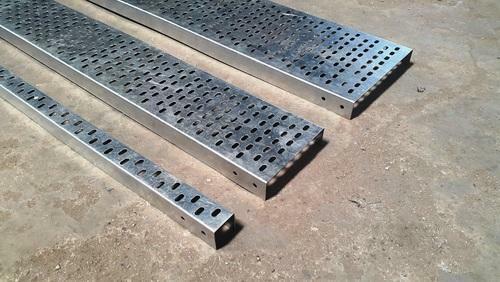 14 Gauge pillar 14 Gauge brackets 20 Gauge panels 22 Gauge backsheet.